Professional - Knowledgeable - Experienced - Supportive - Caring - Friendly - Personable - Thorough - and amazingly Reasonable! I just can't find enough words to fully express how thankful I am to have found this practice. Everyone is so nice and very positive. It's obvious they enjoy what they do, and they are very helpful with referrals and dealing with insurance. Highly recommend! 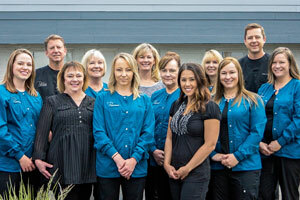 Welcome to Reamer Family Dentistry, the Spokane Valley dental practice of Dr. Paul Reamer and Dr. John Reamer. We are a family dental practice in every sense of the word – Drs. John and Paul are an uncle-and-nephew team! We are excited to invite your family to become a part of our family. We are also proud to continue a dental tradition, started all the way back in 1965, of providing outstanding, friendly, and compassionate dental care to families in Spokane, Spokane Valley, and the neighboring communities. Many of your neighbors have been our patients for generations, and it’s been an honor to see children at our practice, watch them grow up, and then see them bring their own children in to the practice they trust. Our goal is to help you have a healthy mouth and a smile that makes you happy. We aren’t here to sell you on treatment you don’t want and don’t need. 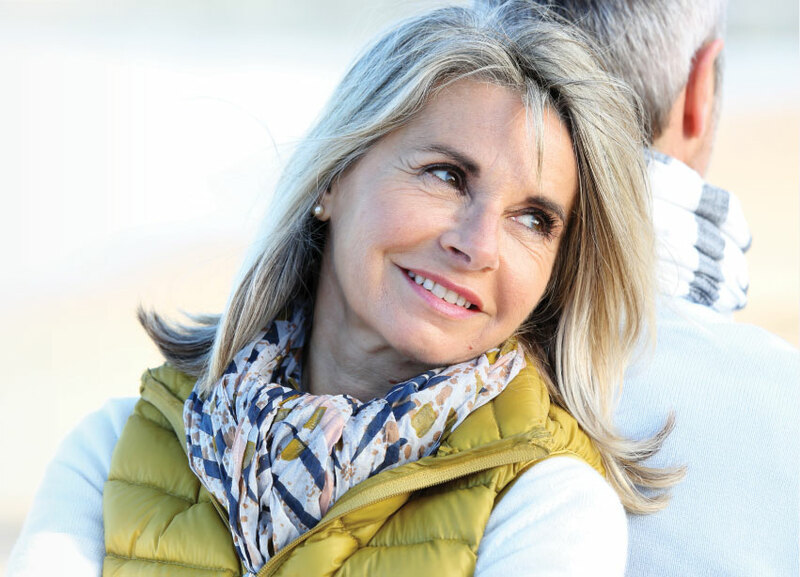 If we believe that you could benefit from a particular procedure, we’ll discuss your options with you and give you the information you need to make decisions that are right for you. You are always in the driver’s seat at Reamer Family Dentistry. We know you’re busy and you have plenty of places to go and things to do, so we’ve taken steps to make getting you and your family’s dental care simple and easy to fit in your schedule. 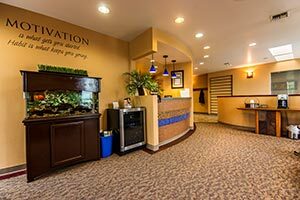 Our spacious and comfortable modern dental office is located on Sprague Avenue, Spokane Valley’s main arterial. We’re a standalone building with plenty of parking, so you won’t have any trouble finding us and you won’t have to hunt around waiting for another car to leave. Ride the bus? No problem! We have a bus stop right in front of our building! We offer early morning hours, opening at 7 am so you can fit your dental care in before school or work and then get on with your day. We offer a range of treatments and services, allowing us to meet most of your needs right here in a single office so you don’t have to run around town. Whether it’s time for your child’s first check-up or you’re wondering whether it’s time to talk about attractive and modern dentures, you can count on us to deliver. 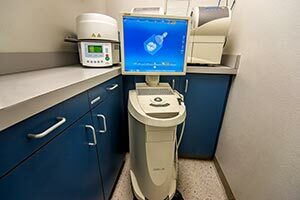 We are proud to offer state-of-the-art treatments such as dental implants, which we can place right here in our office, and same-day crowns, which are crafted here during your appointment and eliminate the wait and hassle associated with crowns in the past. Are you ready to get started? 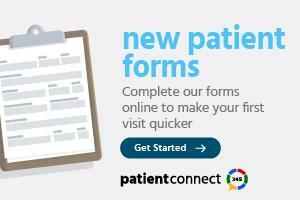 Would you like to learn more about our practice? We welcome your phone calls and emails! You can give us a call at (509) 924-5661 or send us an email or appointment request using the option on the right side of this page or visiting our Contact page. We’re looking forward to seeing you soon and getting to know you!